Assistant Innkeeper. 30-ish hours per week. All Monday through Thursday coffee and bar hours are applicable only if there are overnight guests and you do not need to be on site during the break between the two shifts. During any hours that fall within the bar’s open to the public hours (Friday 4-11pm, Saturday 8:30am-11pm, and Sunday 8:30am-7pm), you are required to be on site. Any cleaning can take place whenever feasible in order to have the necessary amount of rooms ready for scheduled check-ins, last minute check-ins, and walk-ins. Schedule might vary a little in order to accommodate 3 day weekends, weddings, and other special events including the coverage of other Innkeepers' shifts if necessary. $14 per hour paid bi-weekly by direct deposit every other Friday. Taxes are automatically withheld and paid on behalf of the employee. Monday through Thursday hours are occupancy dependent, but you are guaranteed 20 hours per week. Tips given to the employee are split only when the service is split. (I.e., If two Innkeepers handle one bar tab together.) Cash tips are the employee’s responsibility to report on their income tax. Tips made on credit cards are given in cash at the end of the shift. Workers Compensation and Disability covered. 2 weeks paid annual vacation (10 working days) to be requested in writing, preferably at least a month in advance. Vacation does not roll over yearly. Additional unpaid vacation can be negotiated. 1 week paid annual sick/personal leave (5 working days). 6 weeks paid maternity/paternity leave (30 working days). Additional leave at partial pay can be negotiated. Jury duty is covered at full pay for up to 1 week (5 working days). Unfortunately we are not able to offer housing, however we are MORE happy to help you in your search if you are relocating! No hospitality experience is required, though it will make you a stronger candidate. We're looking for someone who can commit, at minimum, one year. 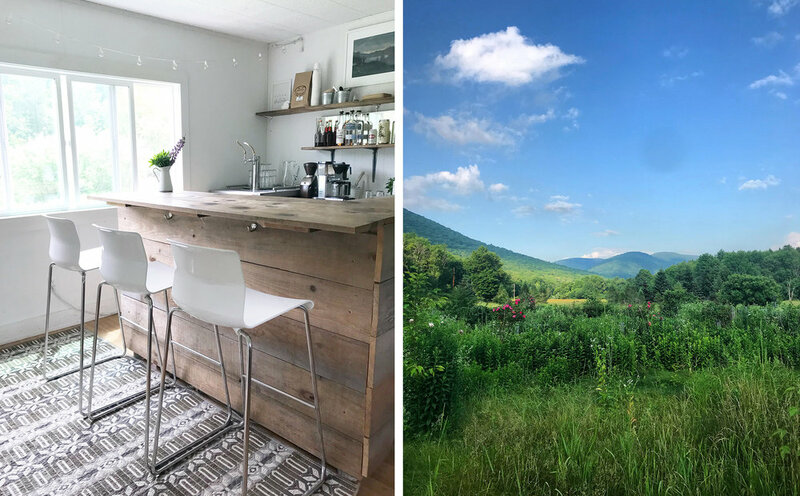 Bonus points for experience/interest in bartending, bookkeeping, wine, weddings, and the Catskills. Longterm, as you grow and the business grows, the position can grow as well! Please email your resumé and the contact information for at least one professional recommendation to casey@sprucetoninn.com and let us know in a brief paragraph why this position here interests you.